Hoefer Wysocki, an interdisciplinary architecture, planning, design and clinical technology consulting firm, is pleased to announce seven promotions in its Dallas and Kansas City offices. In the Dallas office, Marty McIntire, director of Clinical Technology Solutions, has been named principal; and Peter O’Connor, RCDD, EMT-B, director of technology design, has been promoted to associate principal; Christy Murphy, AIA, LEED AP, BD+C, senior project manager, has been promoted to vice president. 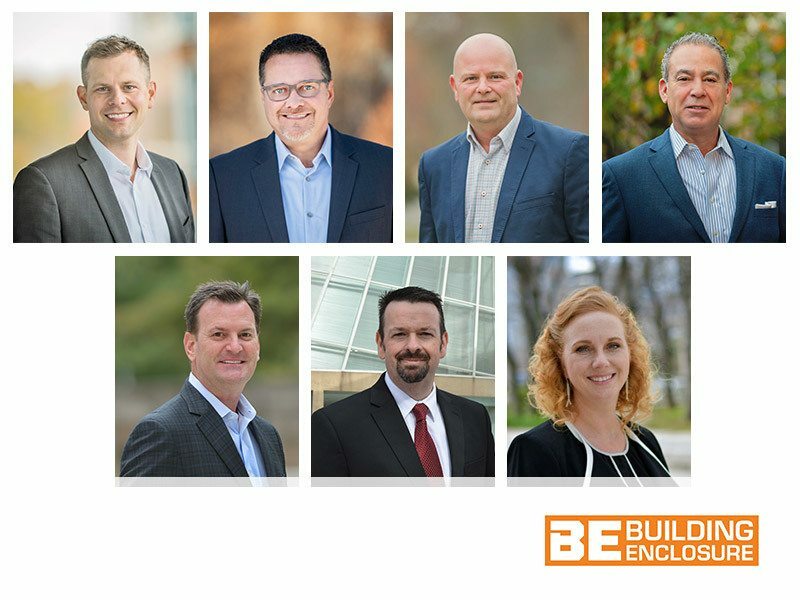 In the Kansas City office, Michael Goslinga, AIA, NCARB, LEED AP, was named principal; Patrick McCurdy, AIA, NCARB, healthcare practice leader, was named associate principal; David Mendez, business development, was promoted to vice president; and Michael Moser, AIA, LEED AP, healthcare planner, now serves as vice president.